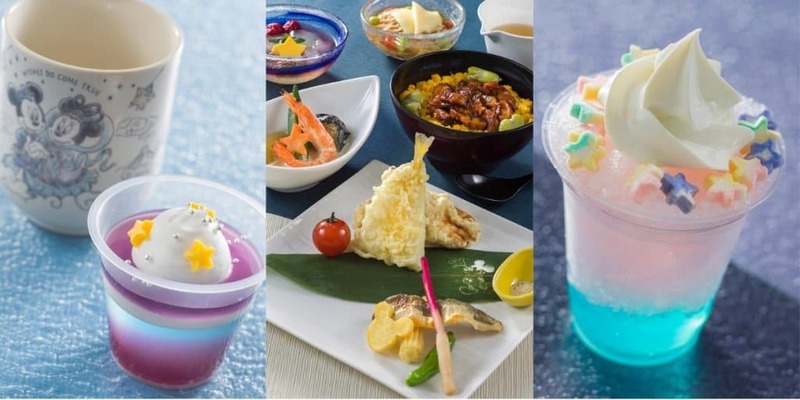 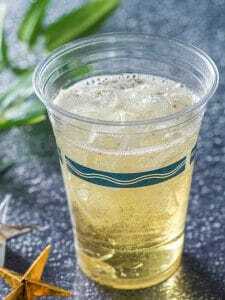 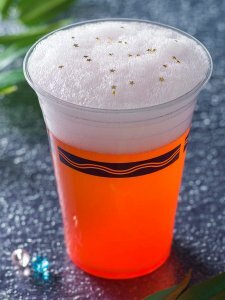 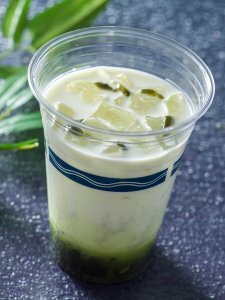 Tokyo Disney Resort’s Tanabata Days celebration runs from June 6 – July 7, 2019, with a refreshing menu of summer meals, desserts, and drinks. 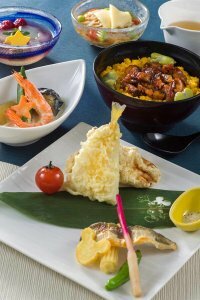 The menu includes a grape and blue jelly dessert, a shaved ice drink, and traditional Japanese meals. 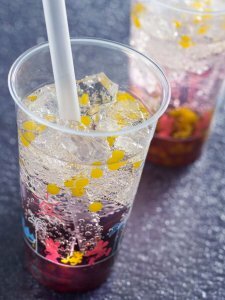 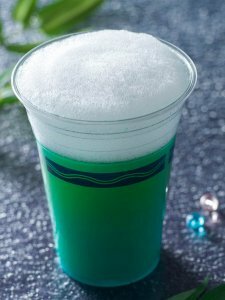 With the five seasonal cocktails at Tokyo DisneySea as the highlight. 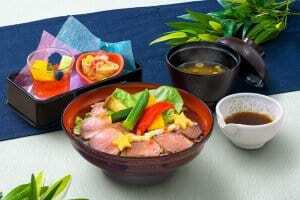 These menu items are available on June 3, 2019, a few days before the event starts on June 6, 2019. 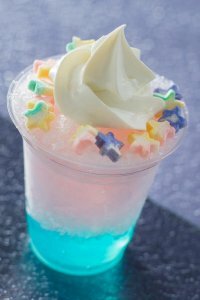 Tanabata Days also has decorations, greetings, and merchandise at both parks. 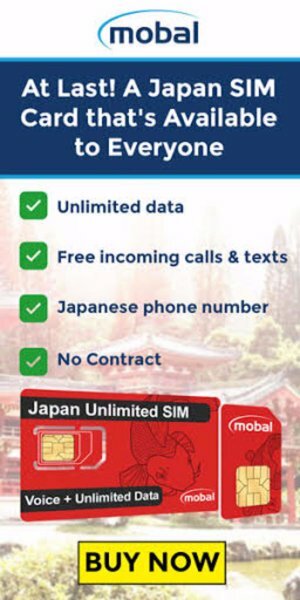 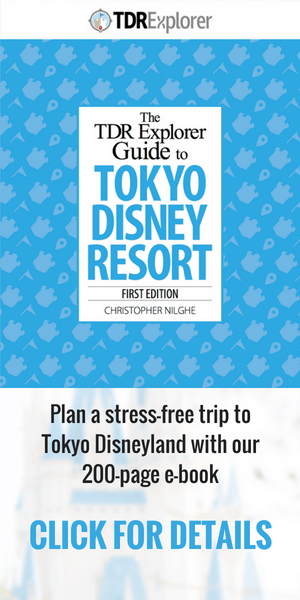 For more information about the story of Tanabata and its customs see our guide. 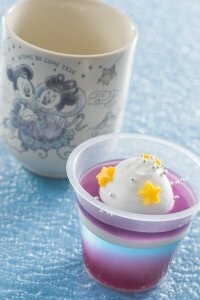 Let’s take a closer look at these delicious and colorful treats. 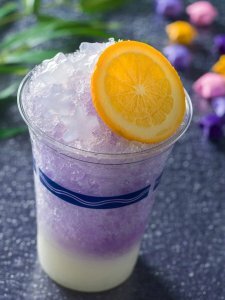 Remember to read our guide to summer at Tokyo Disney Resort to learn all about this hot and humid time of year.